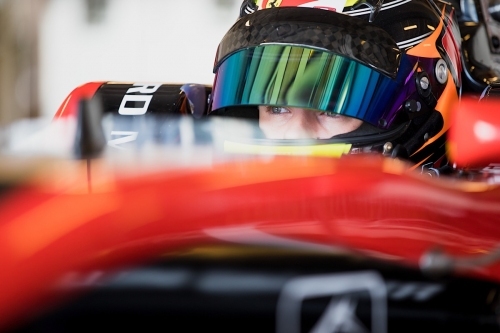 British racing driver Callum Ilott has been selected for the Motor Sports Association’s (MSA) ‘Team UK’ programme in 2018. As a member of the squad for elite drivers, as selected by the UK’s motorsport governing body, the 19-year-old will receive a tailored and scientific-based support plan as he progresses towards the sport’s top levels. The MSA Team UK National Squad is the pinnacle of the MSA Academy talent development pathway that equips the UK's most promising young drivers with the knowledge, skills and attitude needed to maximise their performance. Events include visits to F1 facilities, a pre-season training camp and outdoor pursuits and team-building challenges.